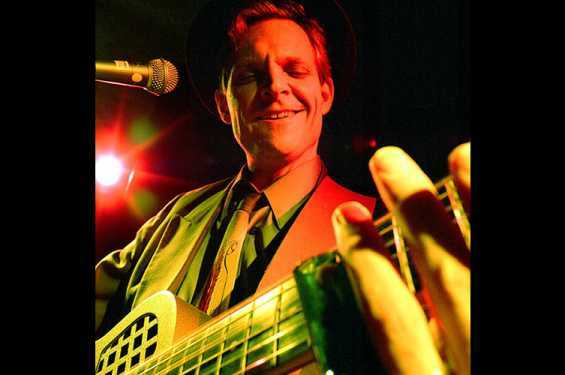 World-touring acoustic blues pioneer Catfish Keith has established himself as one of the most exciting country blues performers of our time. Catfish’s innovative style of foot-stomping, deep delta blues and American roots music has spellbound audiences the world over. He has reinvented the guitar with great power and artistry, and brings a rare beauty and vitality to his music. 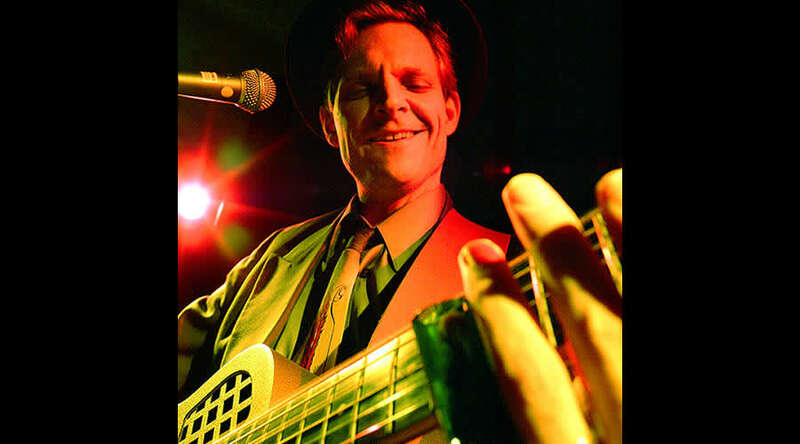 Handing down the tradition, Catfish continues his lifelong journey as one of the brightest lights in acoustic blues and roots music.